Caradie James holds Advanced diplomas in Clinical Hypnotherapy, Counselling Psychology and Emotional Freedom Therapy. She practices Hypnotherapy and Integrated Counselling at her clinic in Walter Rd, Swansea. For over twenty-five years she has been a registered Healer member of N.F.S.H. The Healing Trust and is also a member of the General Hypnotherapy Standards Council as well as being registered with the GHR. What makes her treatment so effective is the integration of her highly developed healing ability with the disciplines of hypnotherapy and counselling. Caradie provides a safe, natural treatment to people of all ages. She has been working with clients in London and Swansea for over 20 years. 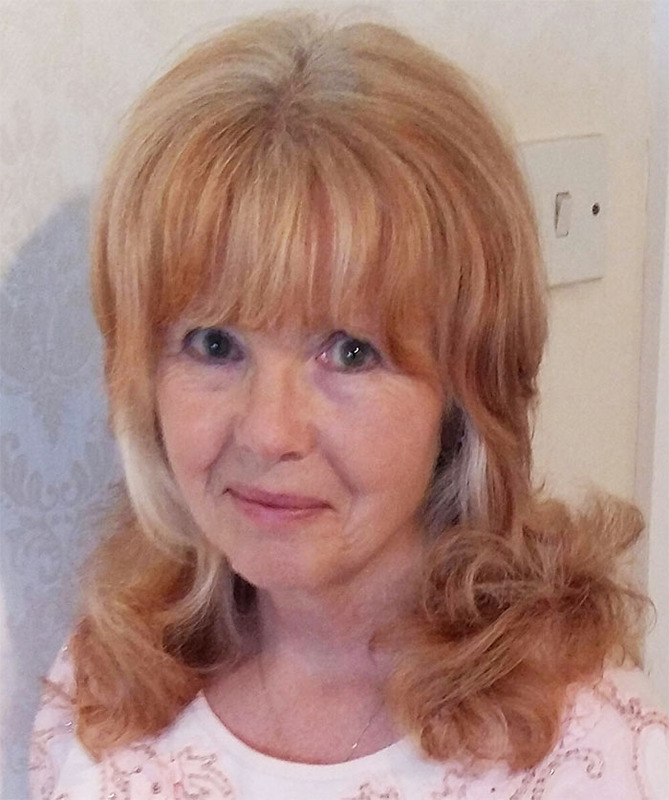 Her gentle, intuitive approach to hypnosis and counselling enables clients to progress at their own pace, allowing for individual needs and lifestyles. Caradie sees both Hypnotherapy and Counselling as a gateway to the transformation of her clients’ lives. During her hypnotherapy sessions she combines hypnosis with Emotional Freedom Therapy and Reiki healing. At the end of each counselling session she offers ten minutes of Reiki Healing with hypnosis for deep relaxation. These powerful combinations enable her to help clients to make huge changes in their lives by encouraging them to live the life they want. Recommended for Swansea Hypnotherapy and Counselling.